Today's artists create work that's challenging, complicated - and often perplexing. Exploring the significance and impact of a broad selection of the most prominent artists working in Europe, North and Latin America, Asia and Australasia, including Francis Alys, Marina Abramovi'c, Allora and Calzadilla, Maurizio Cattelan, Luc Tuymans and many more, How to Read Contemporary Art provides a thoughtful and accessible key to understanding the everchanging face of art practice at the beginning of the 21st century. 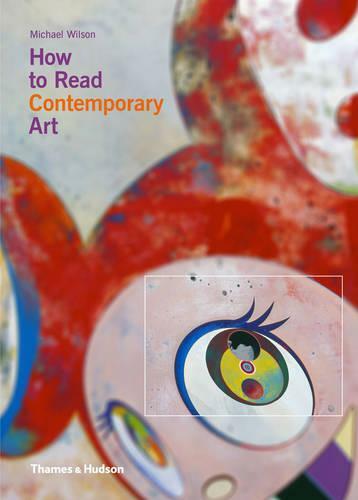 Organized alphabetically by artist, it describes each artist's use of media and symbolism in reference to their key pieces, and provides useful biographical information. Encompassing work in video, film, photography, installation, sculpture, painting, drawing, digital media and performance, this is a vibrant and vital companion for art lovers everywhere.